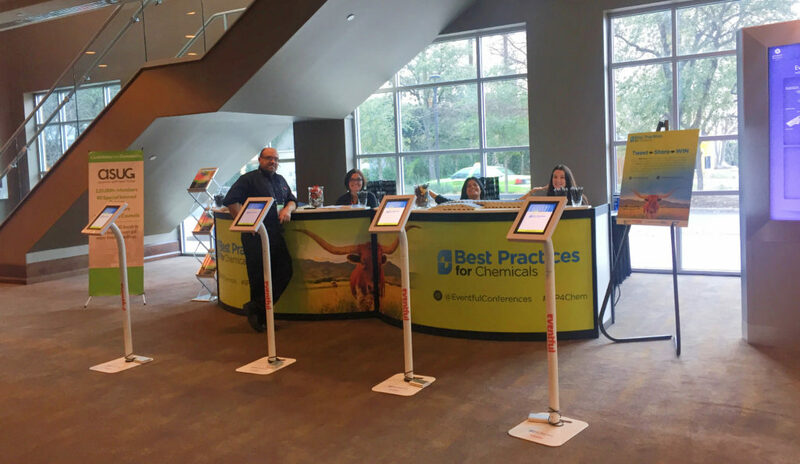 Austin, Texas was jam packed this past March with top thought leaders and industry experts in the chemicals space all congregating for 2018’s Best Practices for Chemicals. Held in Austin’s downtown district at the Hyatt Place, the agenda boasted 3 days of high-level networking, an impressive lineup of keynote speakers, and a multitude of featured events sprinkled throughout. 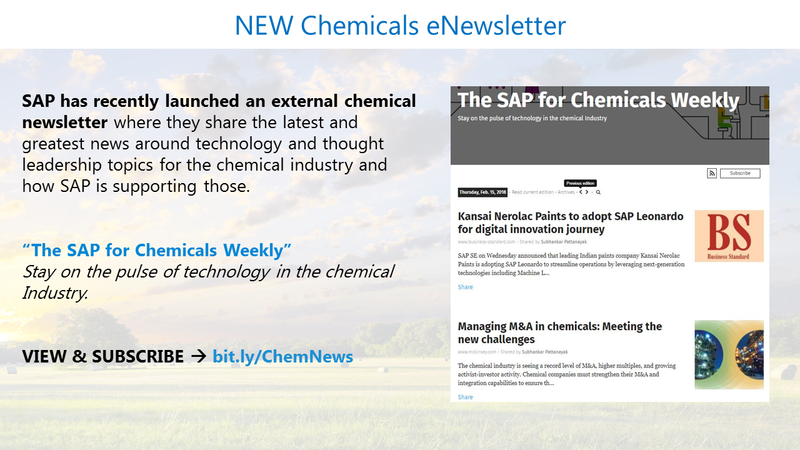 All in all, this annual event successfully launched another year of connections, content, and commerce for the chemicals community. MEMORABLE KEYNOTES: The event proudly showcased highly influential presenters, recognized both inside and outside the chemicals community. David Gram, Co-founder, Diplomatic Rebels & (Former) Senior Innovation Director, LEGO Group – During this exceptional presentation on Tuesday morning, delegates were treated to an inside view of why “radical is the new normal”. 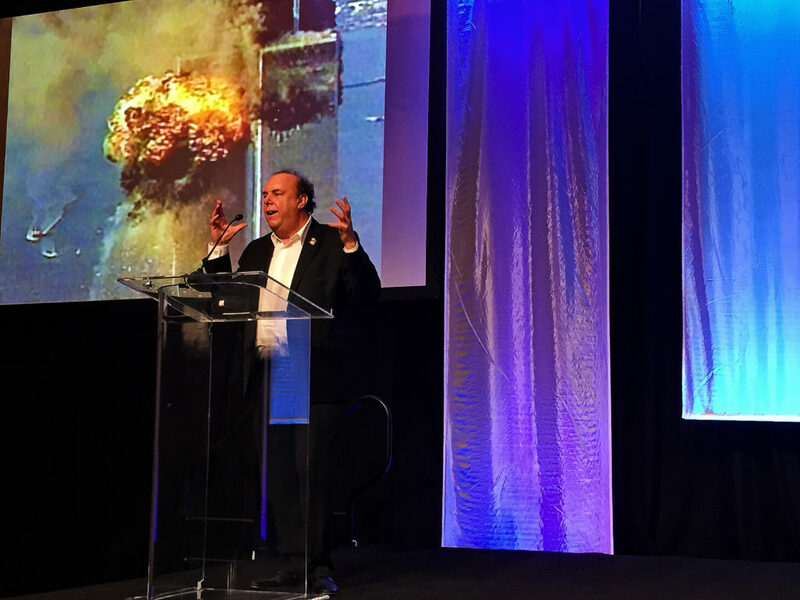 Chief Richard Picciotto, FDNY Chief, Highest Ranking Firefighter to Survive the World Trade Center – Discussing in heart-pounding detail his experience during 9/11, this keynote presentation had the entire audience on edge. 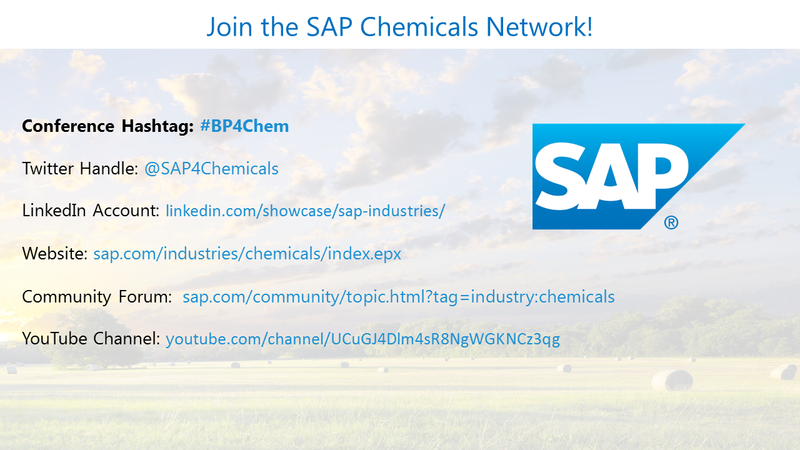 NOTEWORTHY EVENTS: In addition to the traditional conference agenda, 2018’s event offered multiple complementary opportunities for attendees and partners to maximize their #BP4Chem experience. 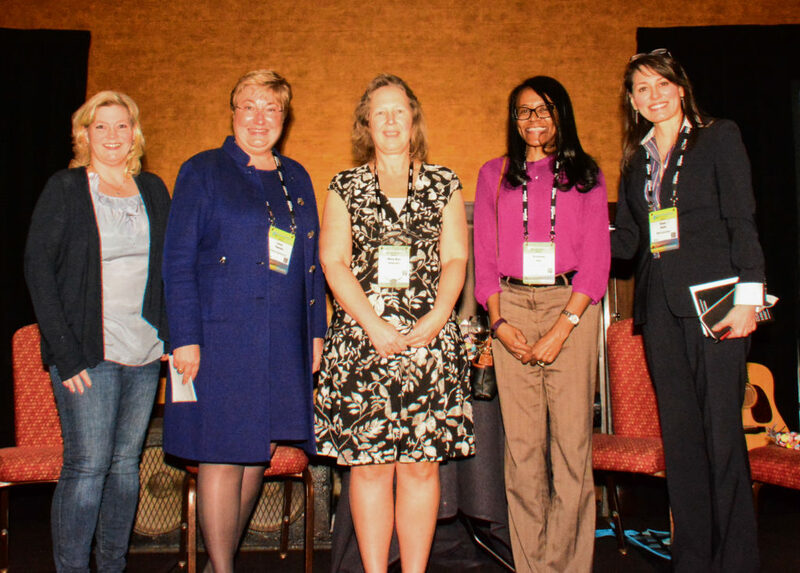 Women in Chemicals Reception – We were proud to host the annual Women in Chemicals Reception, honoring the exceptional and inspiring women leaders in our chemicals community. Sharing stories of challenges and triumphs, the panel welcomed industry experts Mary Ann Anderson – the Director of Supply Chain Management at the University of Texas, Kimberley Reid – the Vice President of Hitachi Consulting, and Laura Tibodeau, the Chief Information Officer of Americas Styrenics. 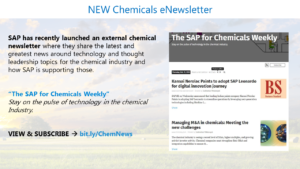 SAP’s Business Reimagined Tour Bus – Best Practices for Chemicals was lucky enough to fall into the same location as the tour schedule for SAP’s Business Reimagined Bus! 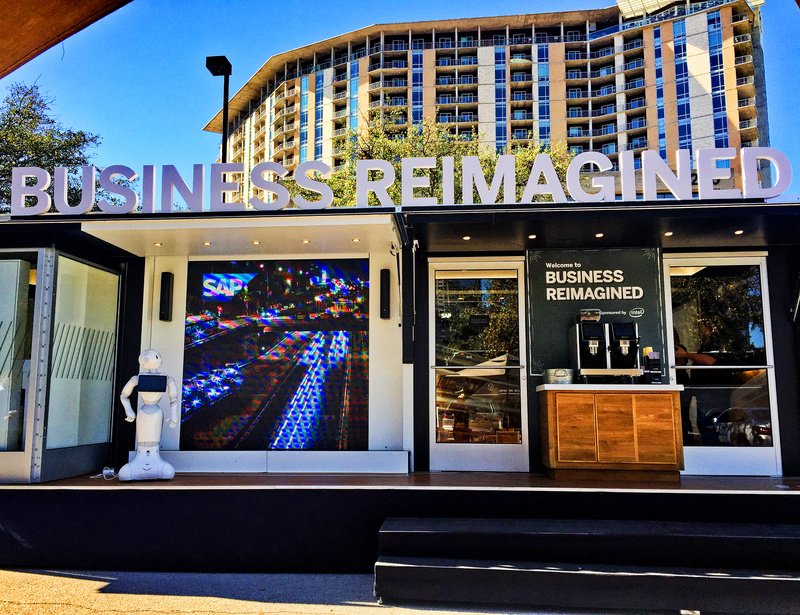 This innovative mobile pop-up lab was an immersive virtual experience where SAP could demonstrate how their products “reimagine” your business model. BEHIND THE SCENES: And of course, no great event occurs without a ton of preparation and planning ahead of time. From the sponsors, the venue, the executive team at SAP, and the actual events team from Eventful Conferences, all hands were on deck. 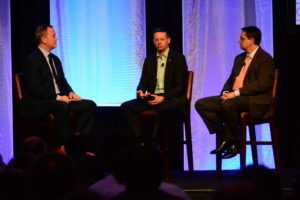 KEEP THE CONVERSATION GOING: This event was produced in collaboration with ASUG (Americas’ SAP Users’ Group), which is the world’s largest independent SAP user group. ASUG is a connection—between professionals seeking the best ideas, answers, and advice on how to stay ahead of an ever-evolving technology landscape. Check out ways to get involved below! INTERESTED IN SAP PRODUCTS? Just getting started or want to advance what you’ve already implemented? 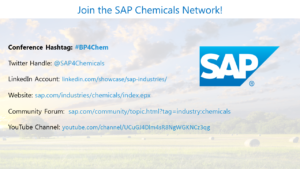 See below for ways you can connect with SAP!